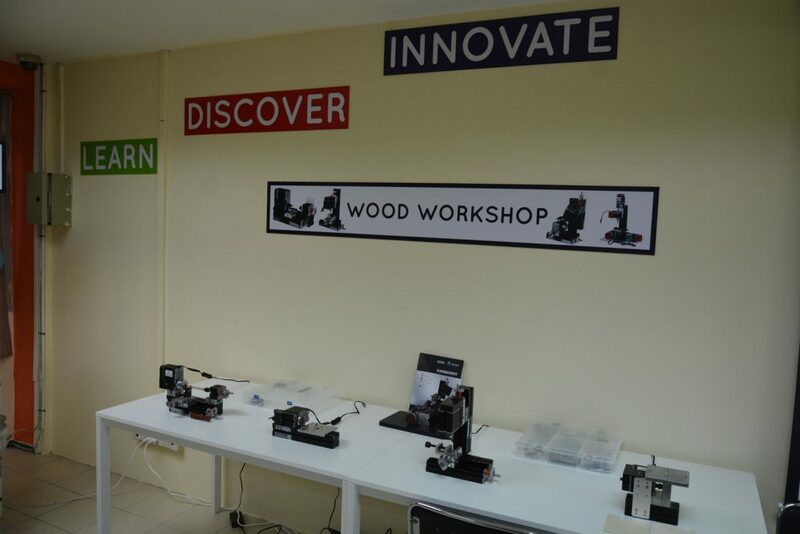 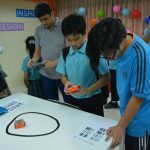 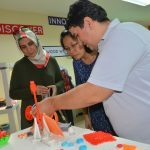 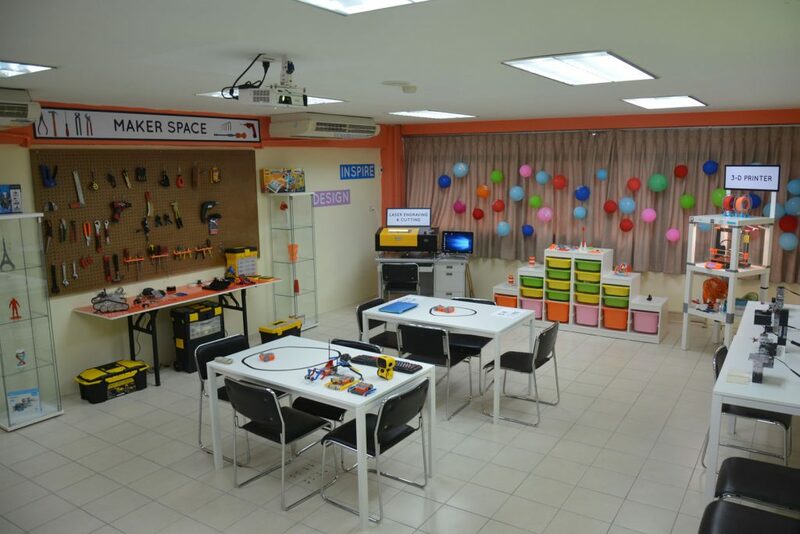 Pan Asia International School is proud to introduce (Makerspace) as part of our pursuit of continuous academic excellence. 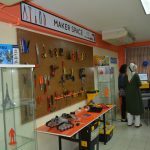 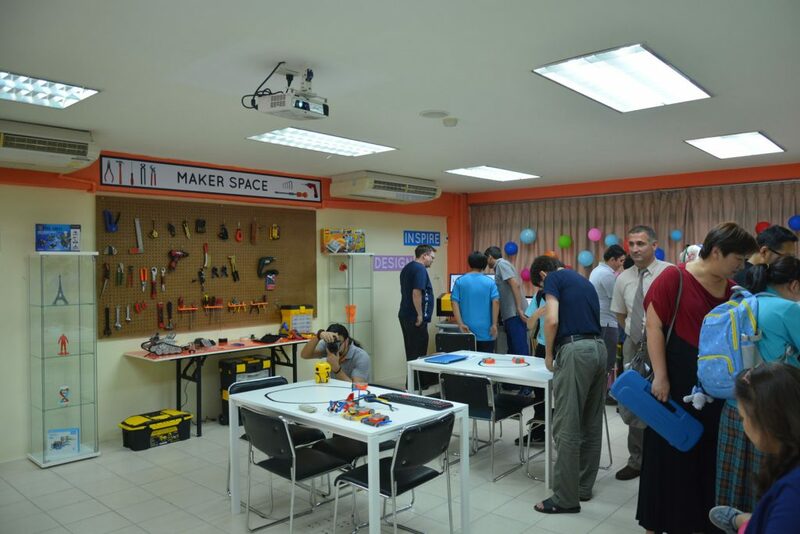 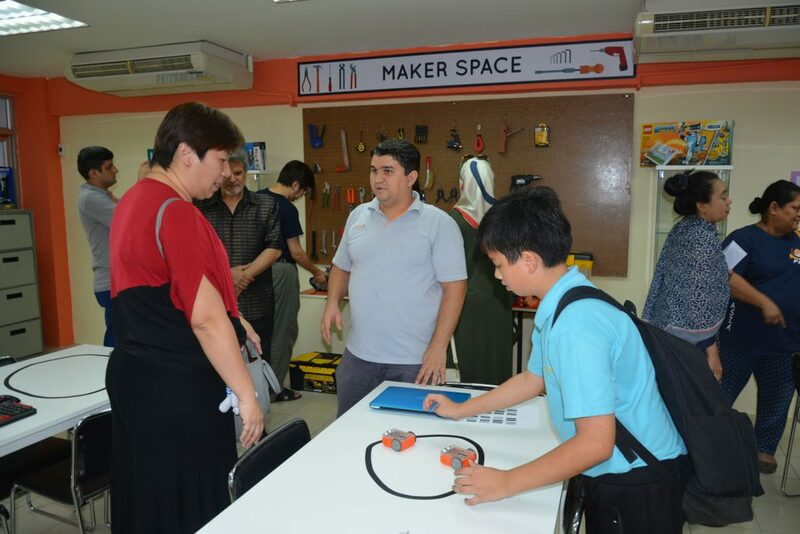 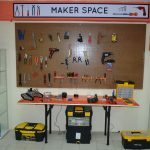 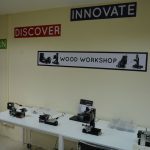 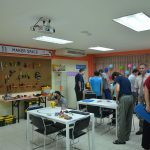 Makerspace is a workspace inside a school where traditional learning meets the practical application. 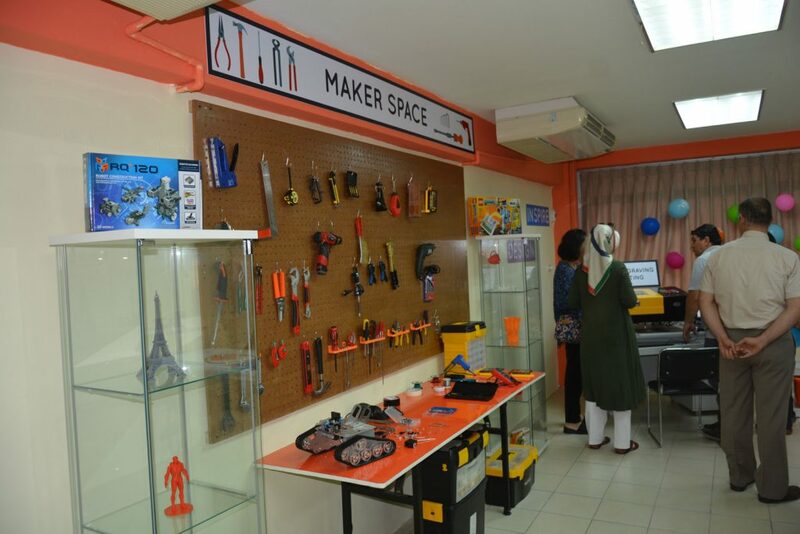 We go from theory to application in the work space made for the students and teachers alike. 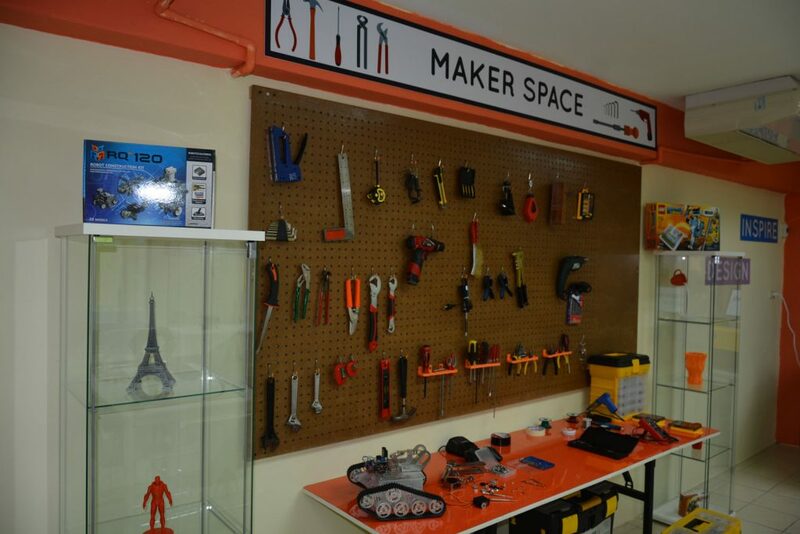 Makerspace will provide a collaborative work space to make, learn, explore and share tools and technologies. 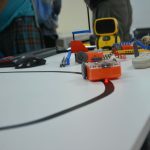 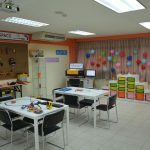 This work space allows the students to explore technology that stimulates their interests and furthering their knowledge. 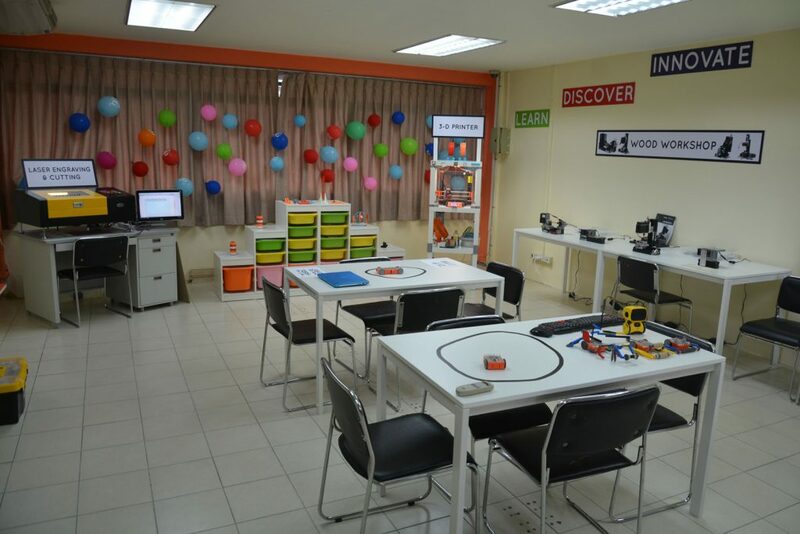 The room offers students to be more inquisitive, experience the theories and applications in the quickest time possible. 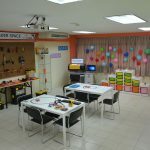 Students will easily understand the concepts and its applications. 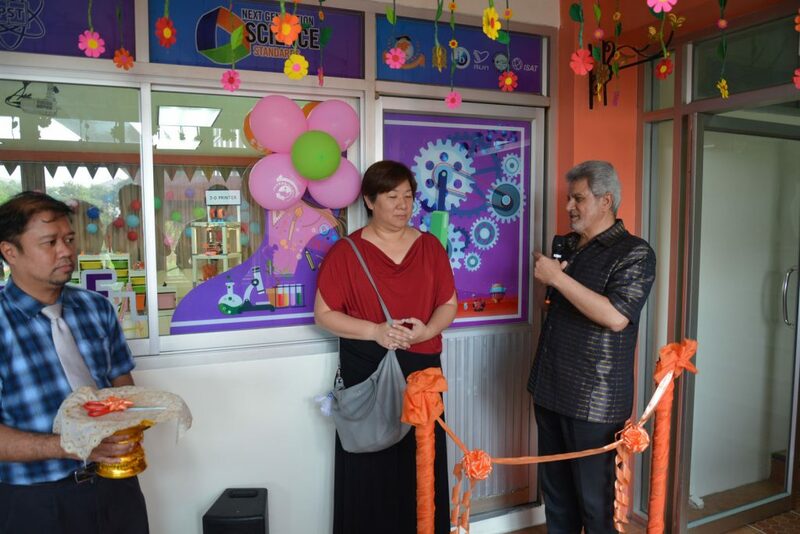 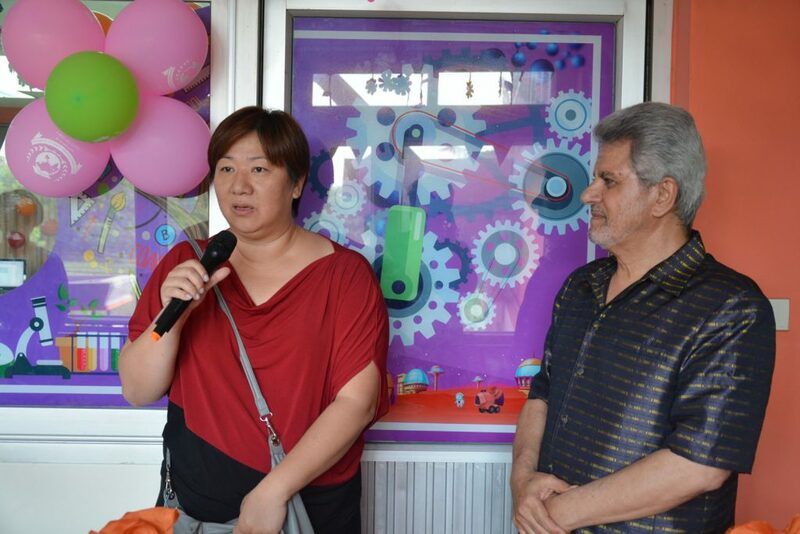 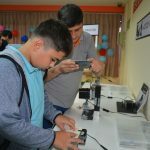 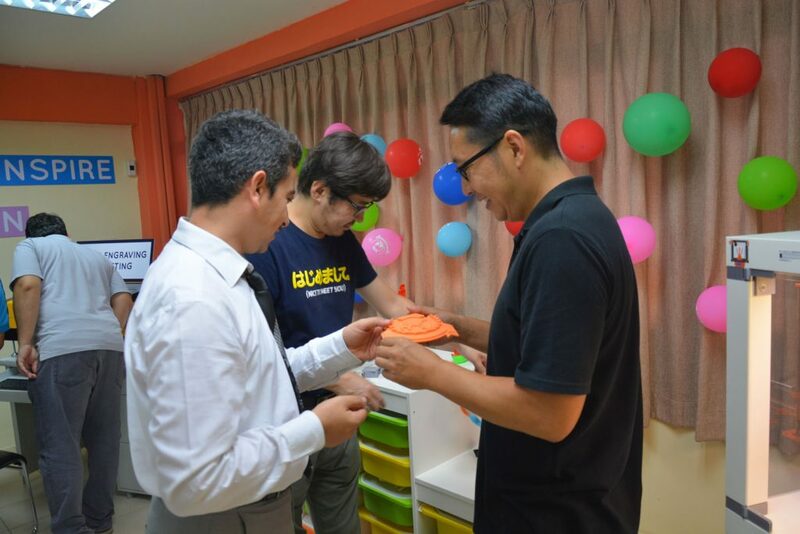 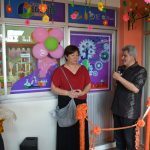 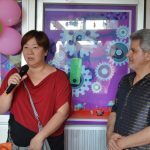 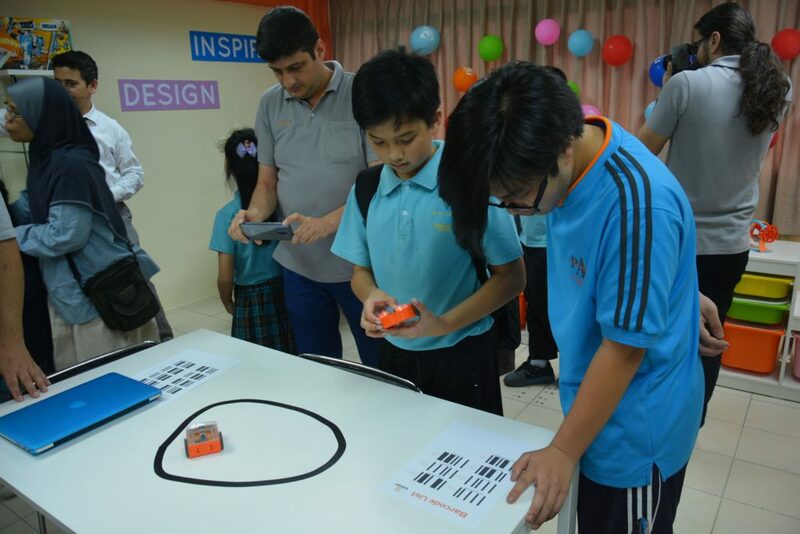 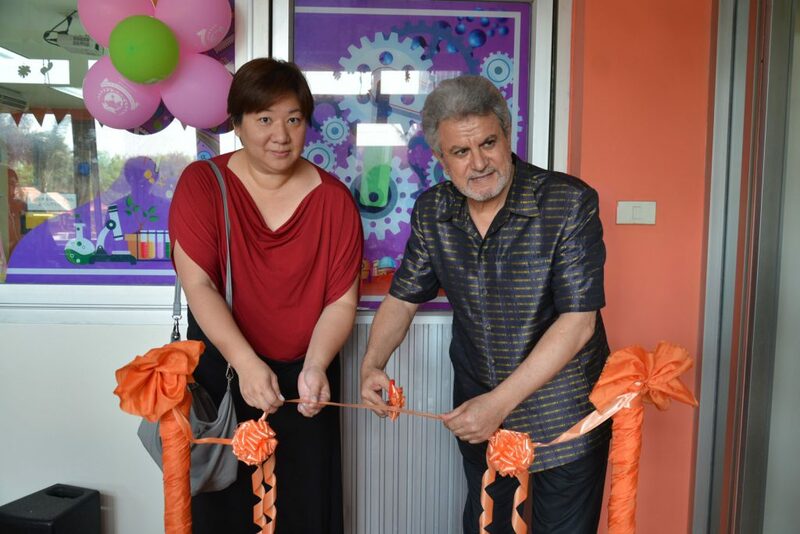 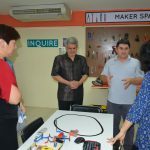 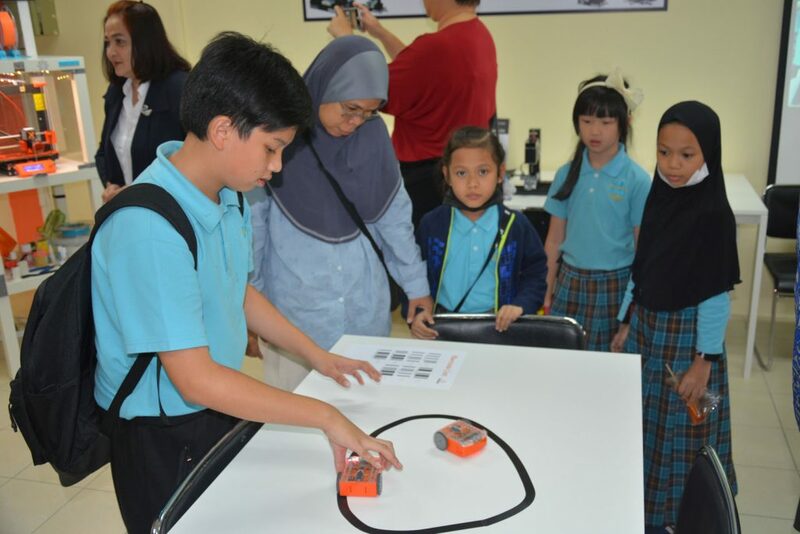 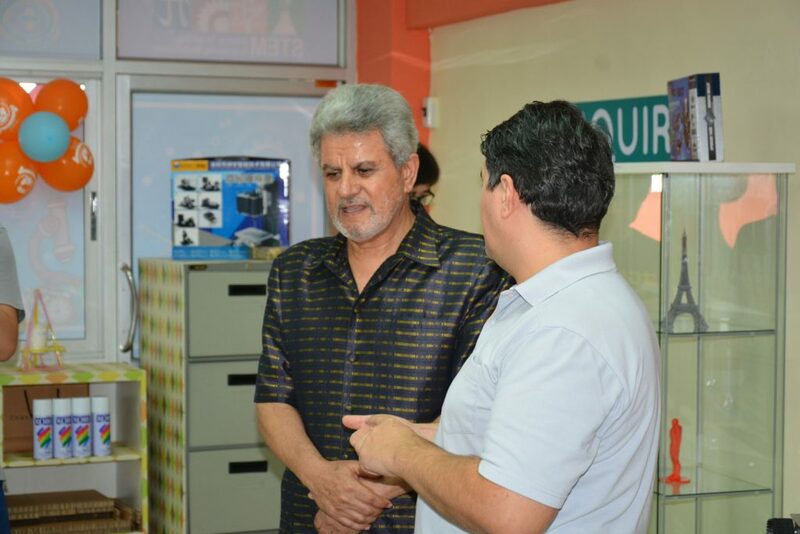 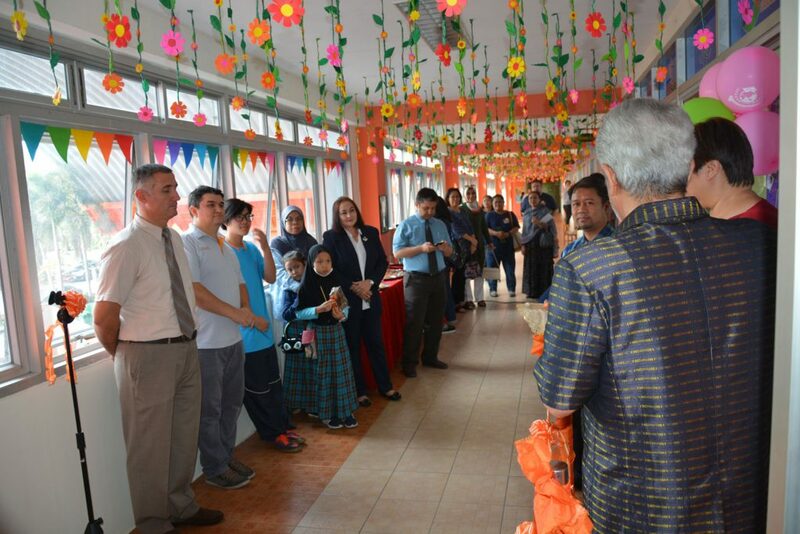 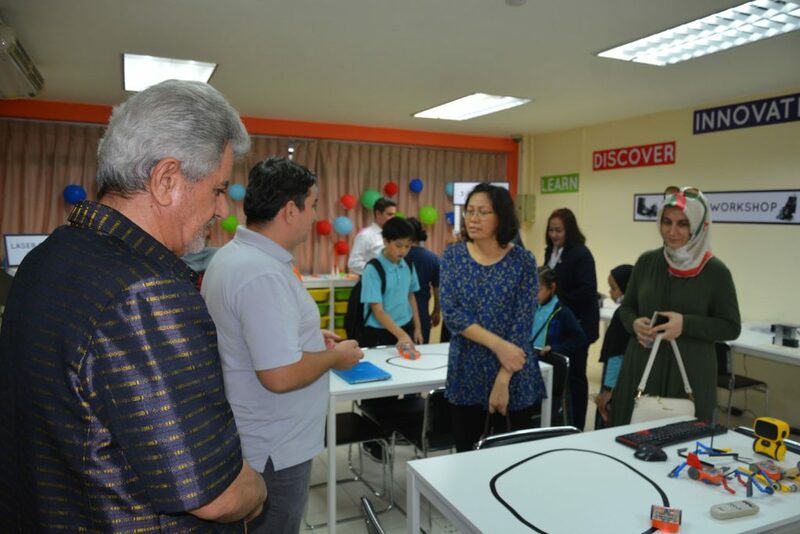 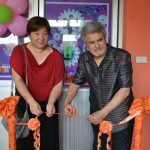 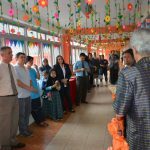 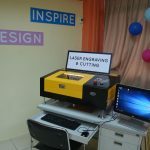 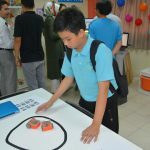 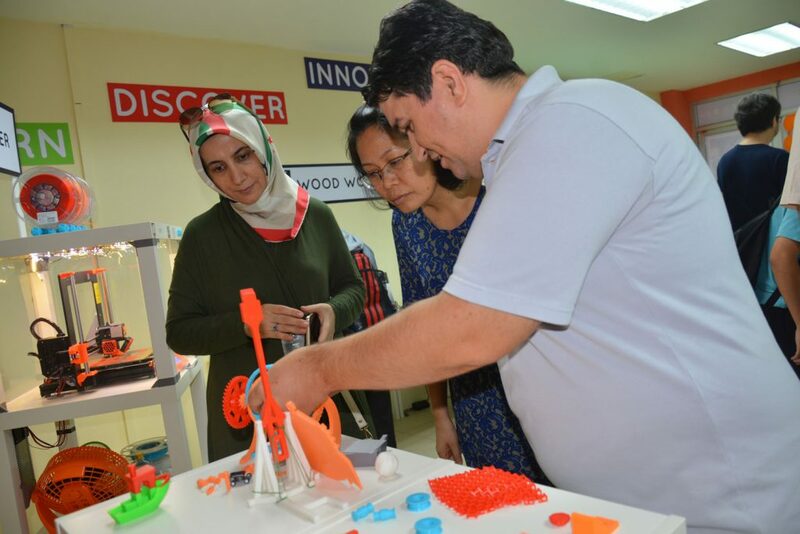 It will also encourage them to be more resourceful as they will come up with new ideas with the help of Makerspace. 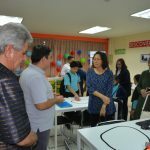 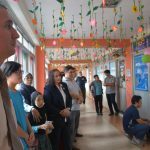 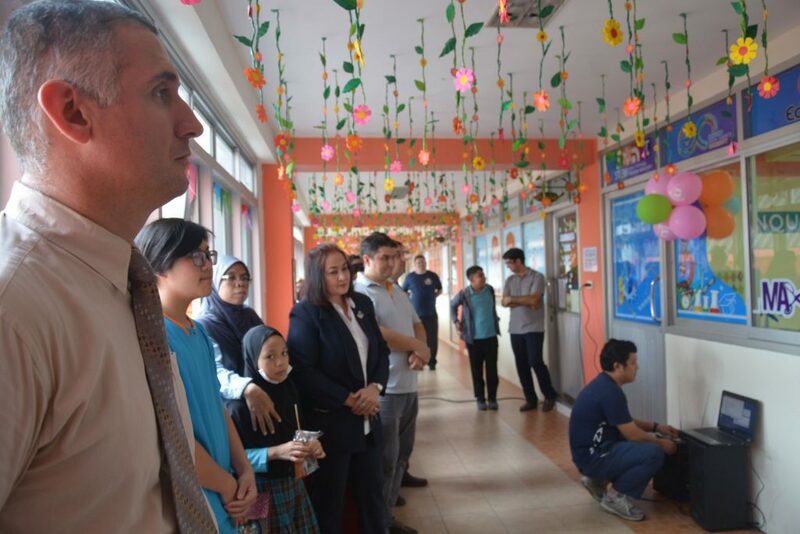 This work space will also help students awaken their hidden potentials and their creative sides that have been held back due to the traditional style of learning. 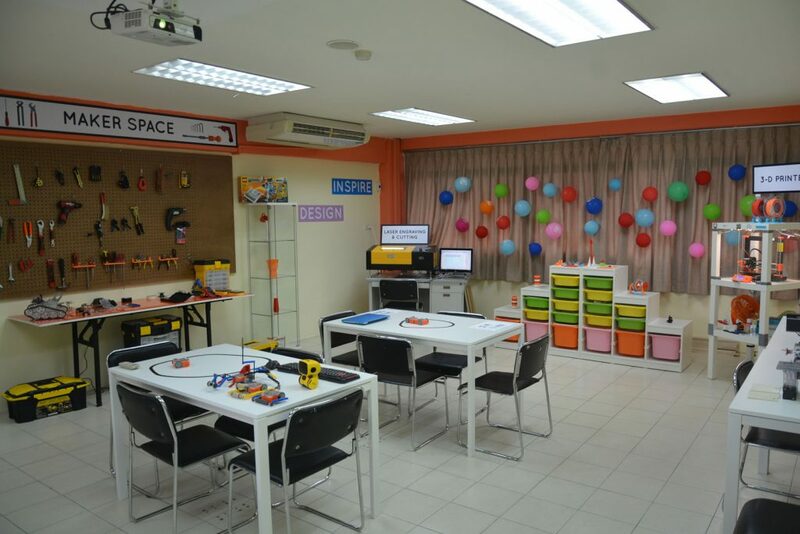 It will also decrease the time spent to learn about concepts and theories since the materials are readily available. 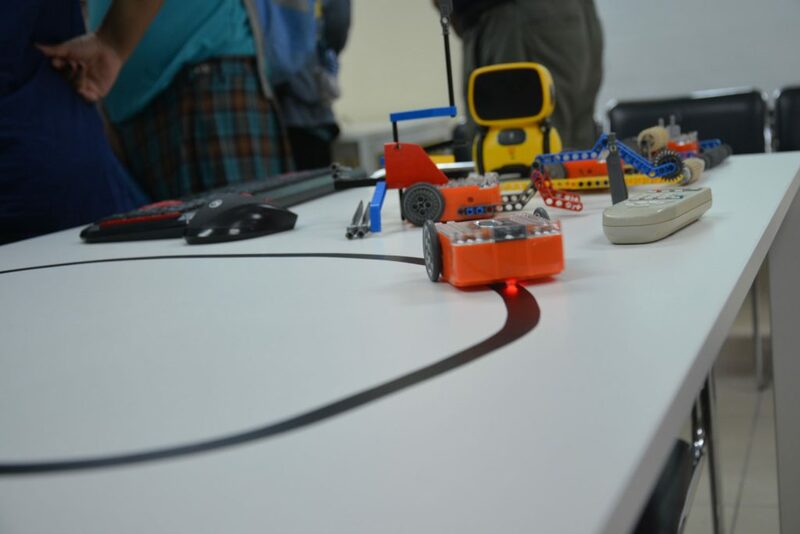 Given the right tools, the students can visualize and experience solutions to a given problem. 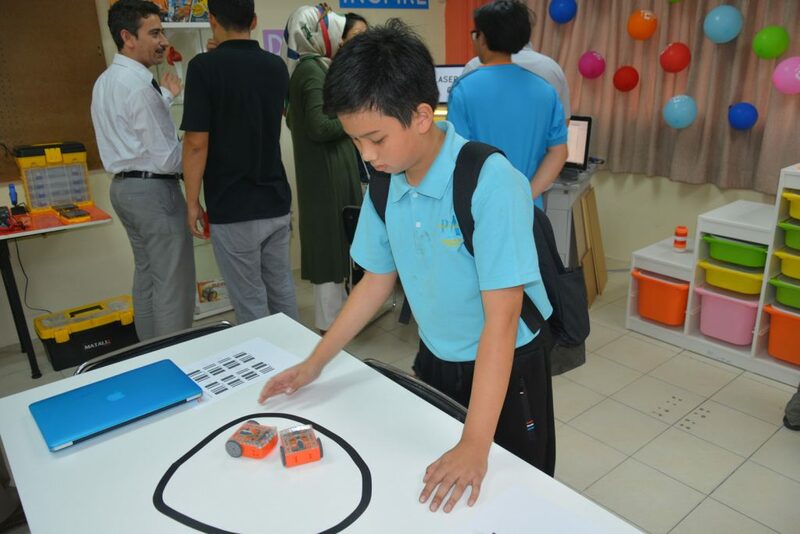 They can work more independently and discover things during the learning process. 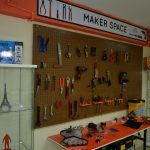 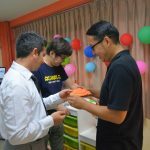 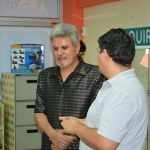 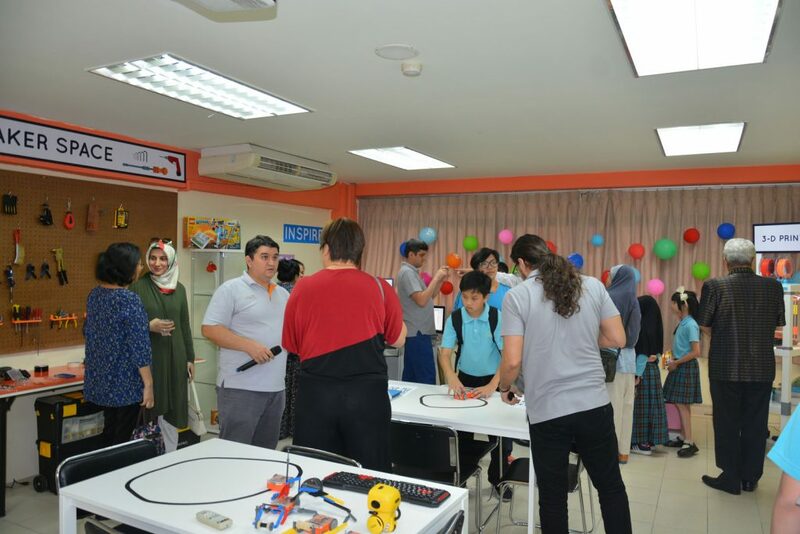 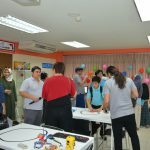 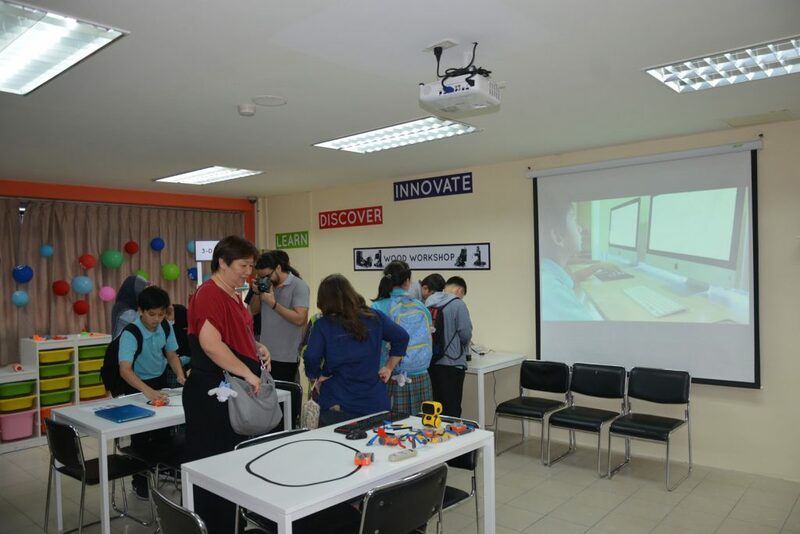 The PAIS Makerspace aims to provide the tools for MYP ARTS, Design, Sciences and Math students to enhance their learning experience. 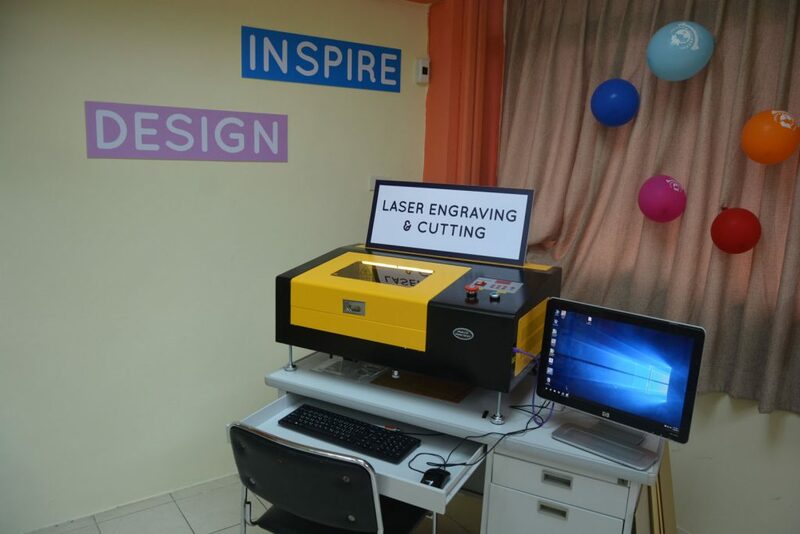 The room has a CO2 tube laser for cutting and engraving wood and acrylics. 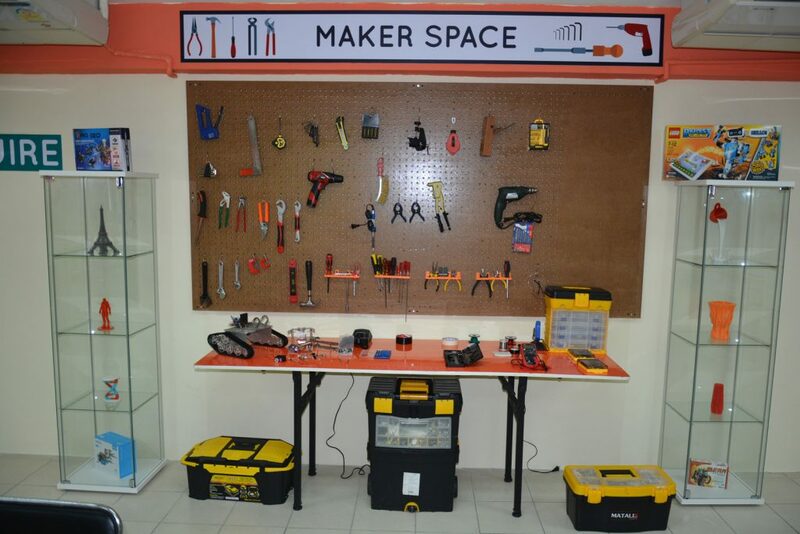 It also has a tool board where you can get the materials immediately. 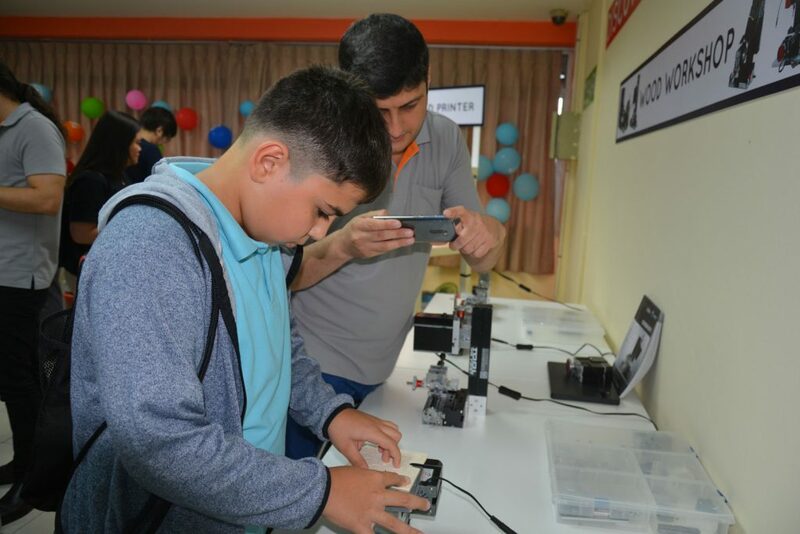 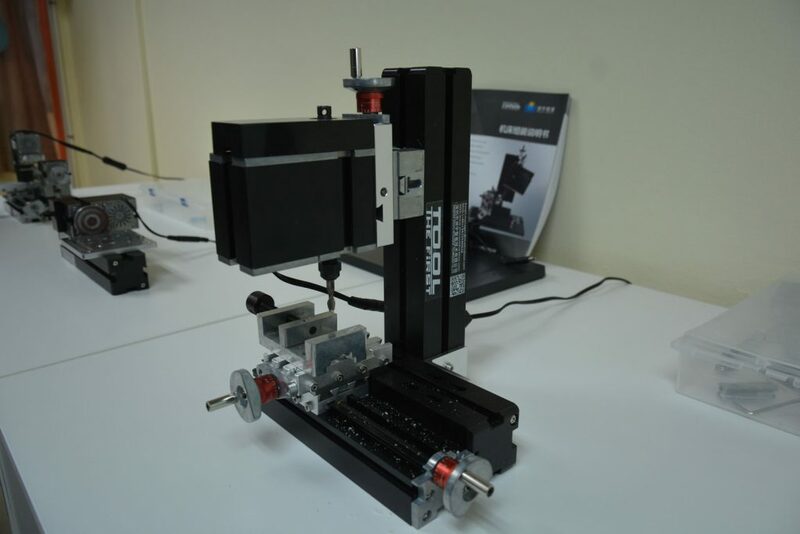 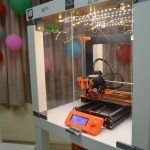 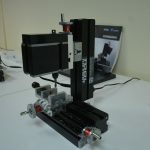 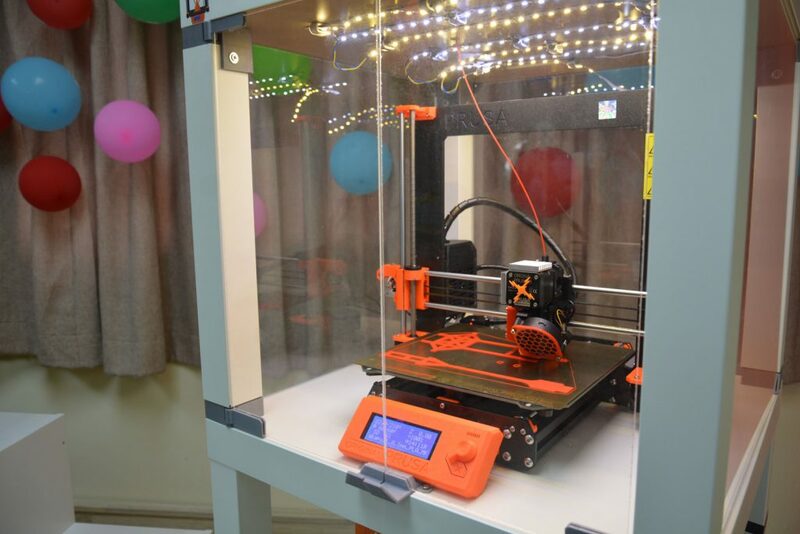 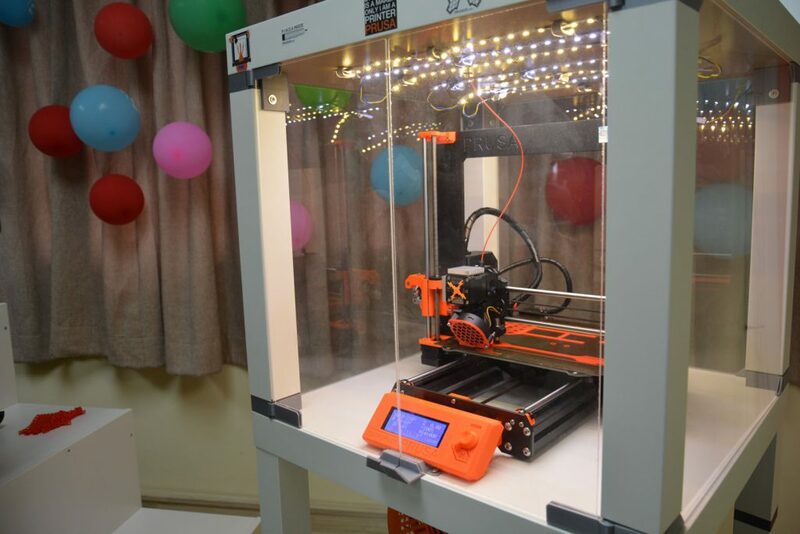 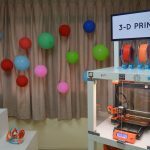 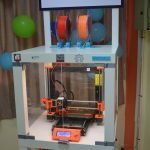 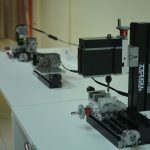 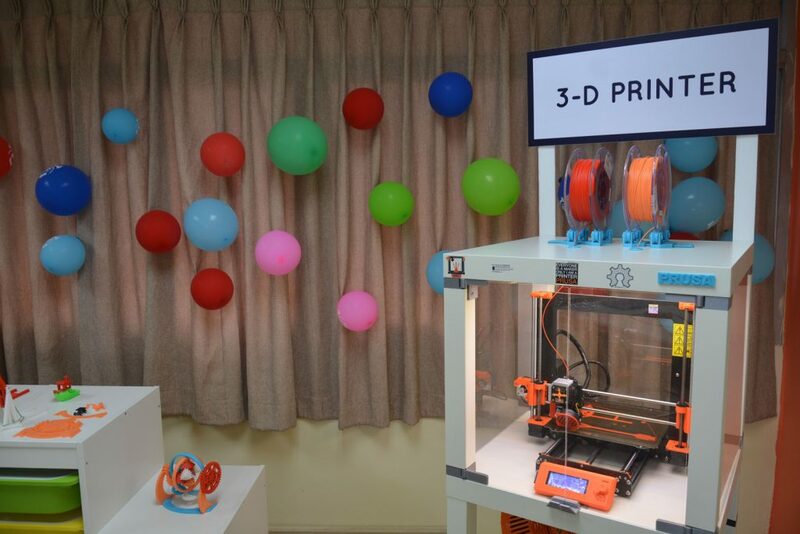 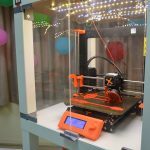 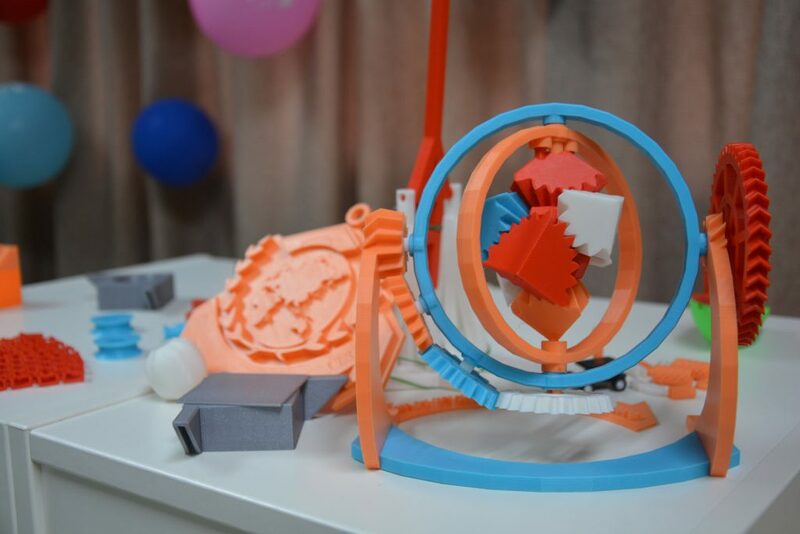 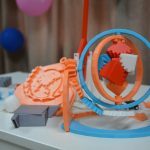 There is also a 3D printer which is capable of printing any design using a carbon fiber filament, ABS filament, PLA filament, wood filament or PET filament. 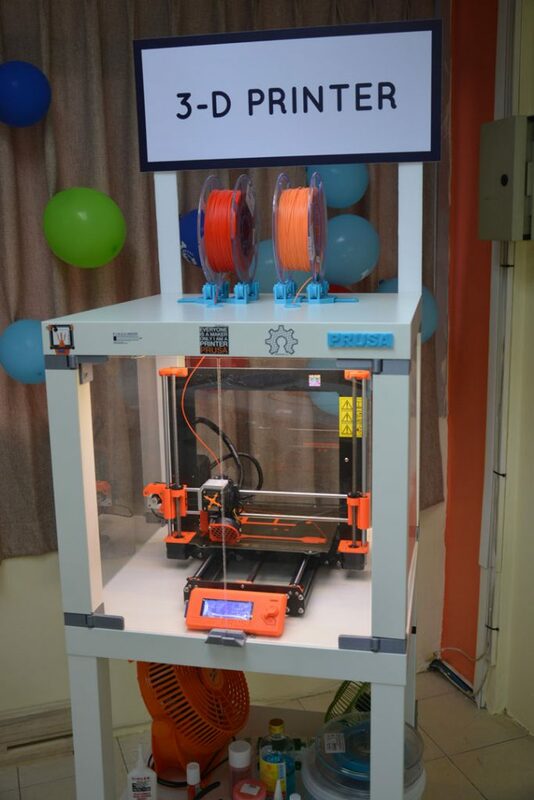 With the use of the computer any design can be printed and sent as a set of instructions in machine language (G-code) for the printer to execute. 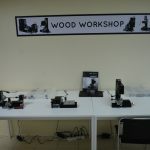 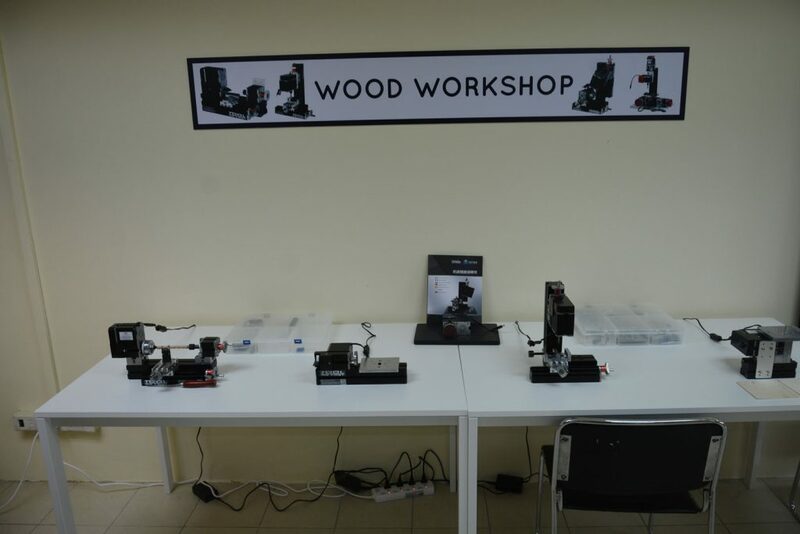 Another machine in the room is wood and acrylic sanding machine and wood lathe. 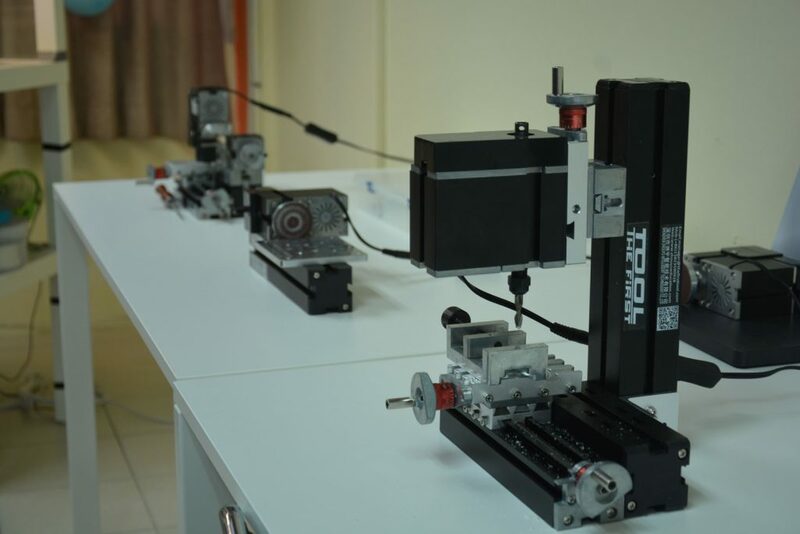 These machines aim to aid the 3D printer in furnishing the finished printed product.